Stud earrings are great accessory that comes in every style, metal, and color you can imagine. 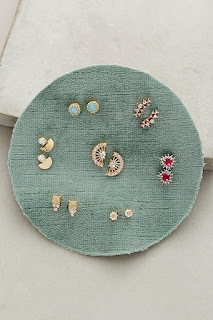 But why buy one pair of earrings when you can buy two, or three? 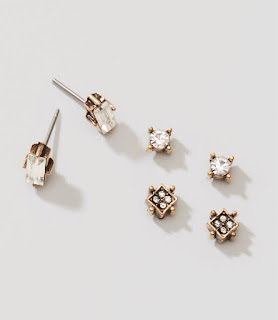 The stud earring set is the best of both worlds! 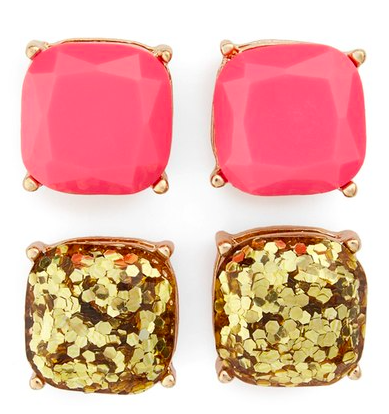 I love these stud sets because they give me great bang for my buck, and, sparkles. Why stop a set at two when you can have SEVEN?! How beautiful is this set? 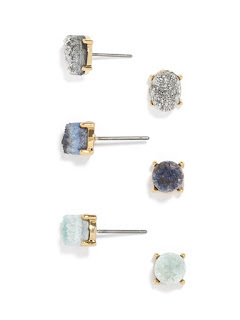 I've rediscovered druzy recently. It's raw quality has such an eye-catching look. Rounded, square, and rectangle, something for every occasion. Have some fun with these party ready studs. Choose from four other color varieties! Sure statement earrings have their place in this world, but these colorful and blingy stud sets make me feel like I'm getting something extra.